En route to meet Sahana in Europe, I was caught up in a series of unfortunate events that left me stranded in one of my connecting cities. To make a long story short, apparently five hours isn’t enough time for this seasoned traveler to change terminals and make a connecting flight through Paris. Plans changed, and I set off for a weekend in connecting city Helsinki, and the chance to reconnect with the city I first visited, lived, and studied in over 10 years ago. 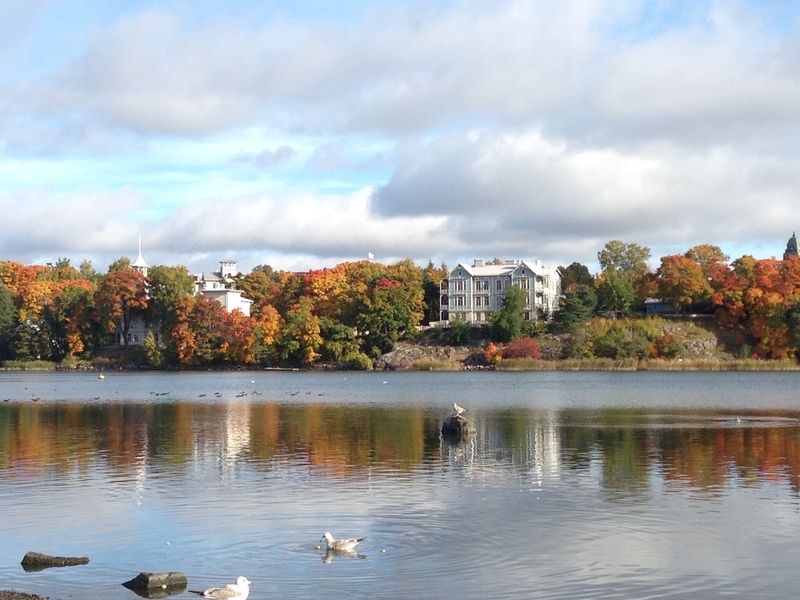 Fall is in full force by early October in Helsinki, but thankfully the weather was still palatable, and the days were long enough to pack with plenty of walking, sightseeing, and more. Although it had been several years since I last set foot in Finland, I found it familiar and as easy to navigate had I been a regular visitor. – Senate Square and Helsinki Cathedral – This is always a great place to visit, hang out, and people watch. In fact, I stopped by two days in a row just to see what’s what (and admire the loads of busses dropping off tourists of all sorts for a quick pic from my perch on the top of the steps near the cathedral). – Market Square – Located at the port, this is where hawker stalls are set up, which feature some fun tourist gifts (think reindeer skins, antlers, wooden cups, and more – and yes, I have all of those from my last stay in Helsinki), along with food and more (including the aforementioned herring dishes). 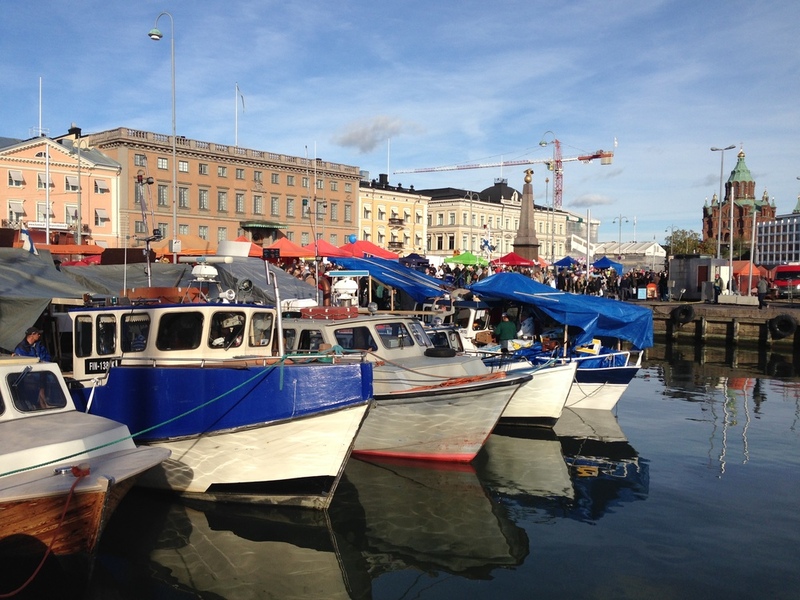 The boat to Suomenlinna also leaves from Market Square, and this is a can’t miss day or half-day trip (that, unfortunately, I did not have much time for this time around). – Fall foliage – The leaves were changing on trees lining the Esplanade and in other parts of town, parks along the water, and more. It never gets old, and I had to enjoy it while I could! 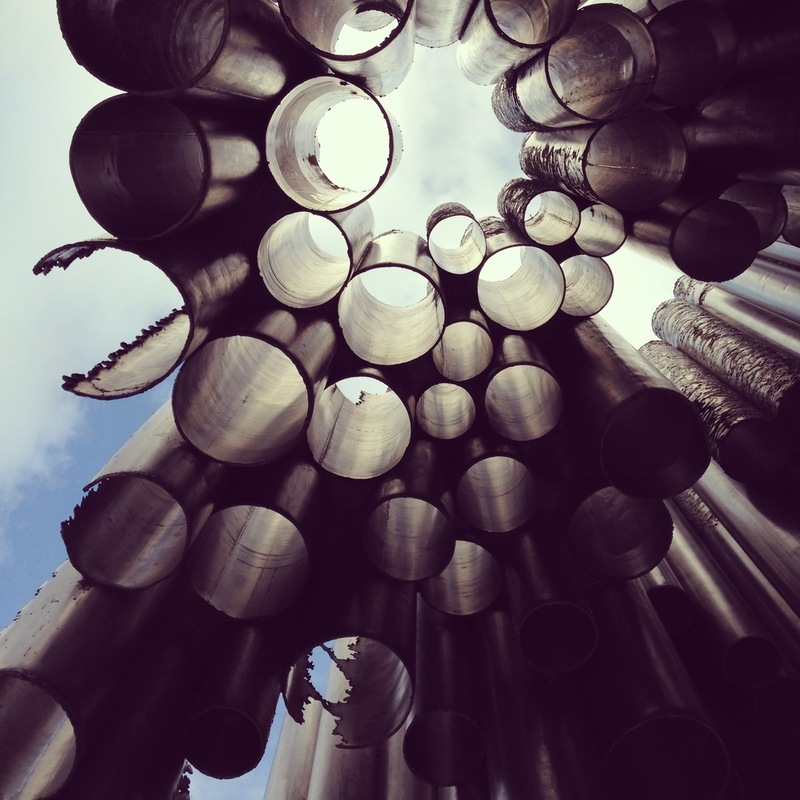 – Sibelius Monument – This sculpture pays tribute to composer Jean Sibelius, and makes for some great photos. It’s a haul to the west side of the city (if one is on foot), but the walk is worth it to enjoy the parks and other sights along the way. 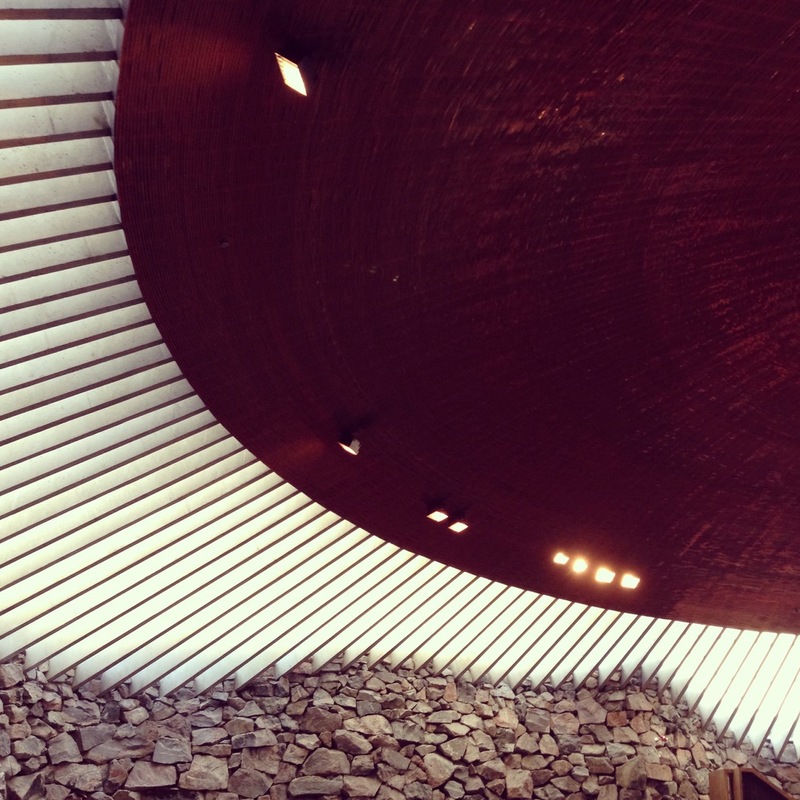 – Temppeliaukio Church – On the way to the Sibelius Monument, this is one of my favorite churches anywhere, probably because of its unassuming exterior facade and impressive, modern interior. 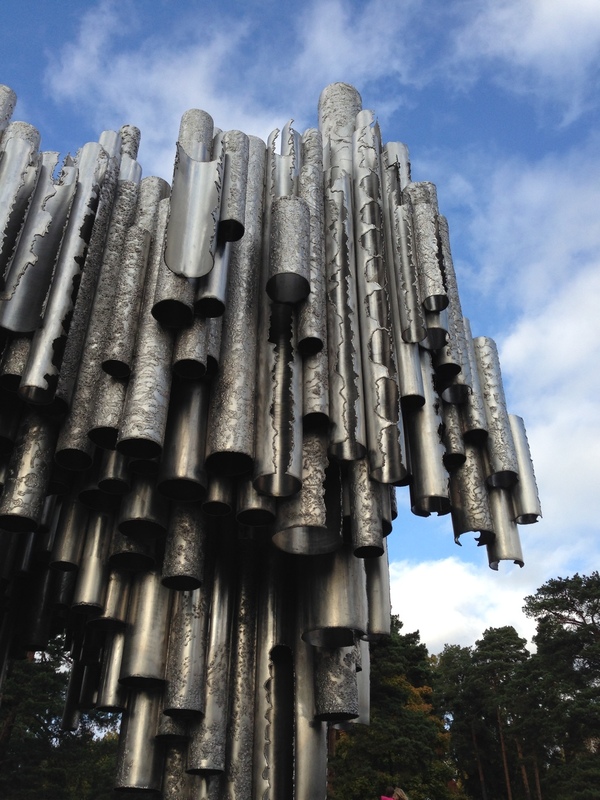 When I studied in Helsinki, it played host to concerts and events of all kinds, and the same seems to hold true today. – Kiasma – The Museum of Contemporary Art is a showpiece in the middle of town. 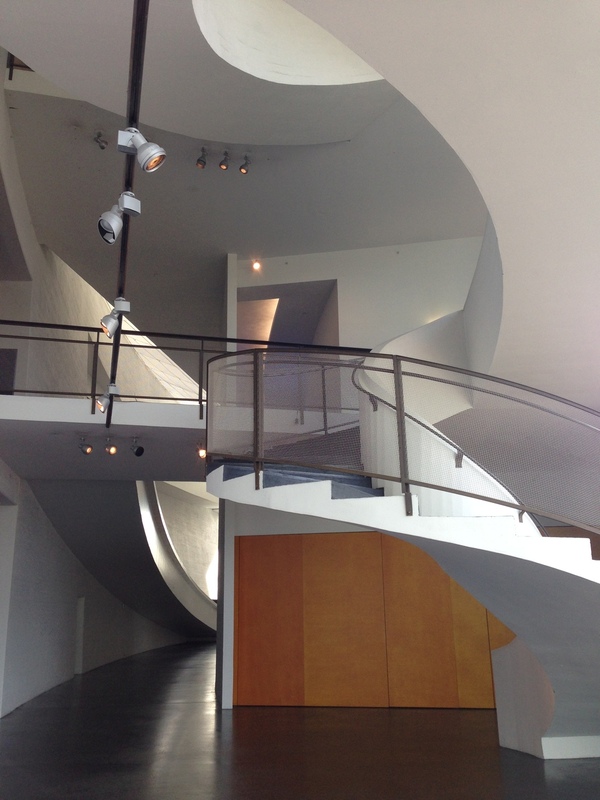 The architecture is perhaps more stunning than the work inside (author's opinion), though I found a few gems from the permanent collection. It has a nice gift shop and is generally worth a gander. – Olympic Tower – For some reason, I didn't take advantage of the opportunity to visit the 14th floor of the Olympic Tower when I lived in Helsinki, despite passing it every day on my way to school. I'm glad I checked it out this time. The tower and "museum" themselves offer few frills, but the views of the Olympic complex and the city are great on a clear day. Over two days, I did lots of walking, taking in a number of sights and meeting all sorts of people, including a Swedish woman, Ruth, who befriended me in the park along the Esplanade. She’s a singer on one of the cruise ships that commutes between Stockholm and Helsinki, and was spreading the word of the gospel. Ruth had hoped we could be Facebook friends, and that perhaps I could host her on a future visit to California. A pleasant conversation, for sure, but a few of those things will probably not be happening in the end.